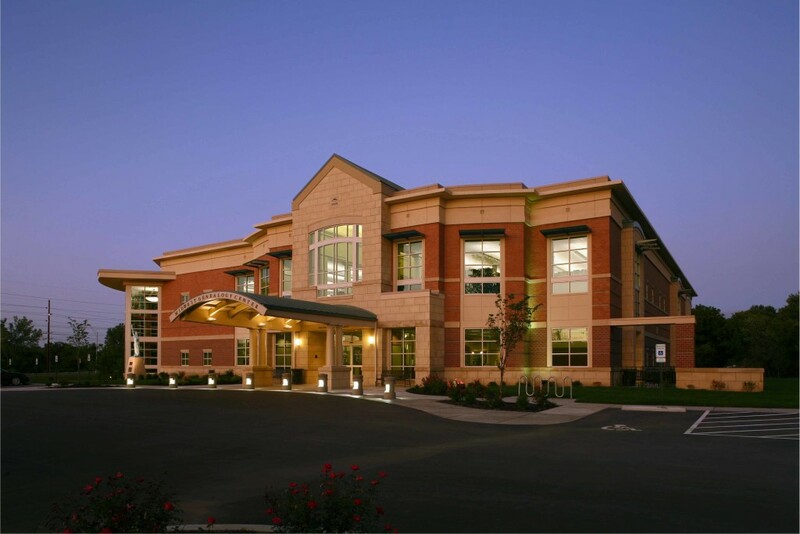 A two-story, 52,000+ square foot Genealogy Center rests on a heavily wooded site adjacent to the Great Western Railway. 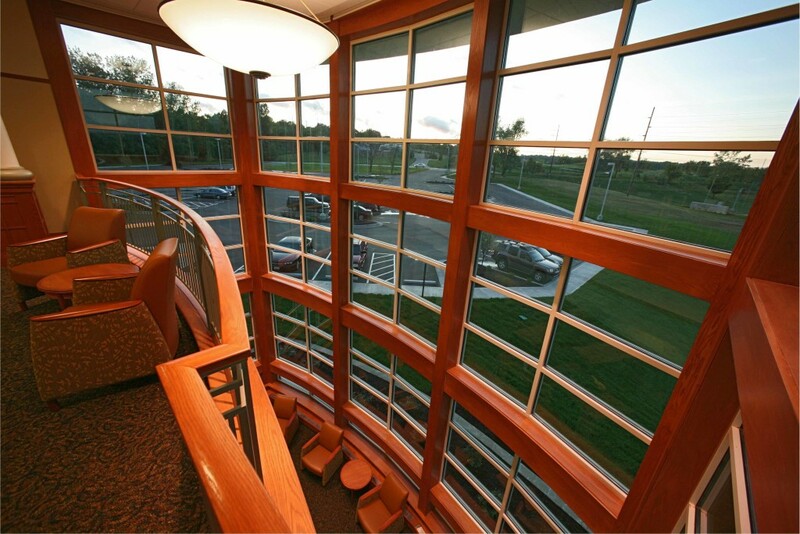 The research library is designed to serve a day-long destination with a collegiate feel, featuring large bay windows and interior accents with a traditional design. 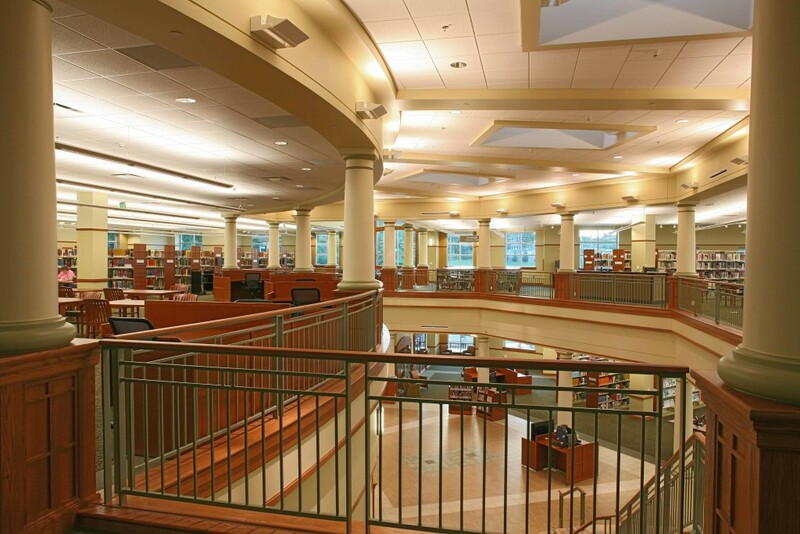 The goal of Mid-Continent Public Library’s Midwest Genealogy Center was to provide a fitting and appropriate facility to house the library’s nationally recognized, world-class collection. It also has a snack area, expanded research facilities, locker space and private meeting areas. Office areas for private consultations and instruction are also included. 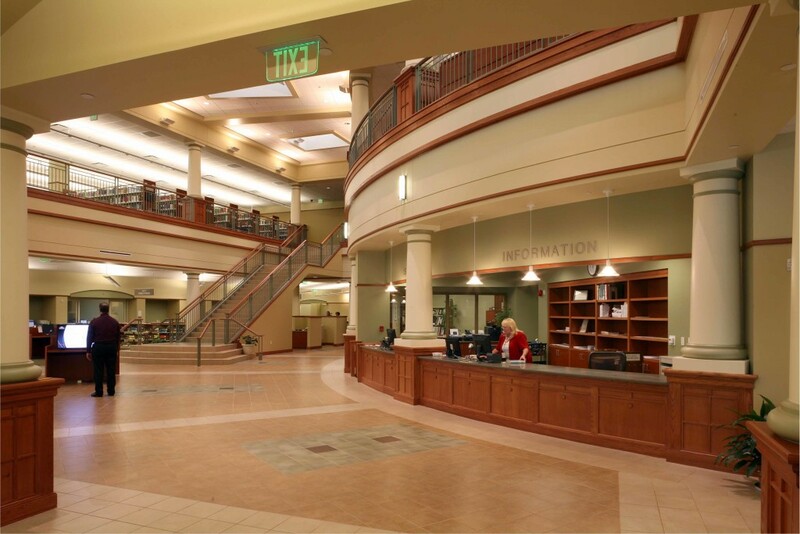 The Midwest Genealogy Center is the largest free-standing public Genealogy Center in the United States providing the nations most resources for family history!